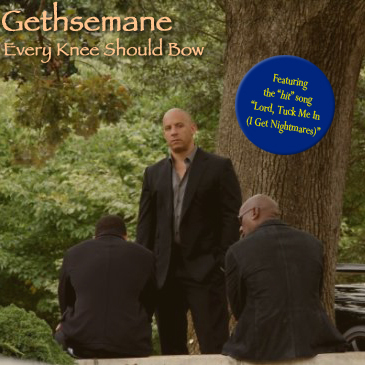 PROOF: FAST 7 STILL ARE JUST CHRISTIAN ROCK ALBUM COVERS – FILM CRIT HULK! HULK BLOG! THE OTHER DAY ON TWITTER HULK REMARKED THAT ALL THE PROMOTIONAL STILLS FOR FAST 7 JUST LOOK LIKE CHRISTIAN ROCK ALBUM COVERS.